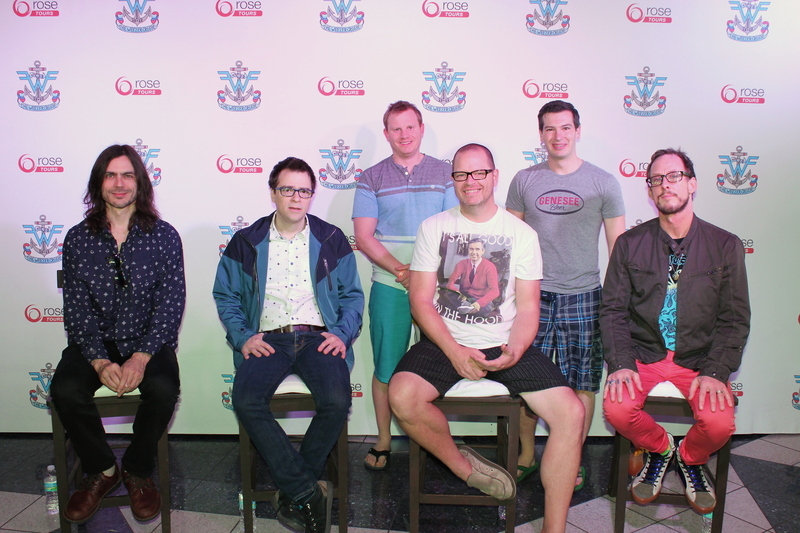 © 2019 The Weezer Cruise. All rights reserved. Powered by Wonderful Union.